Popular media would like you think that smartphones, mobile apps, and social media are they only ways to reach an audience today. While there is no doubt they dominate the conversation in marketing, Direct Mail can still be an effective way to get prospects to take action. Your UV Coating Machine can be the workhorse to help your clients reach their prospects with direct mail. Let’s face it. It is harder and harder to reach people through email and social media. There is so much noise out there. The facts are people can only manage about 100 relationships at a time either online or off-line. Anything bigger than 100 can be overwhelming. Is your client one of their 100? 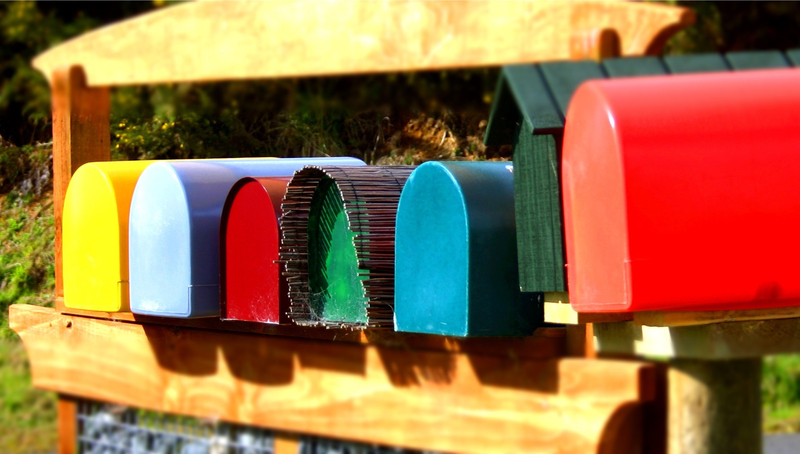 So what makes direct mail effective? Like everything we do, it is what you design. And, it is the offer that makes it compelling for people to take action. If you want your direct mail to work for your clients, make sure it does something for them. Give them a good offer or have them take an action to get something in return. Make it measurable, so you can track the actual ROI of their marketing investment. How to make direct mail trackable? Segment out your direct mail list and send different offers to different tiers on your list. Don’t send everyone the same offer. Send them offers based on their patronage to your customer’s business. Not all customers deserve the best deal after all. 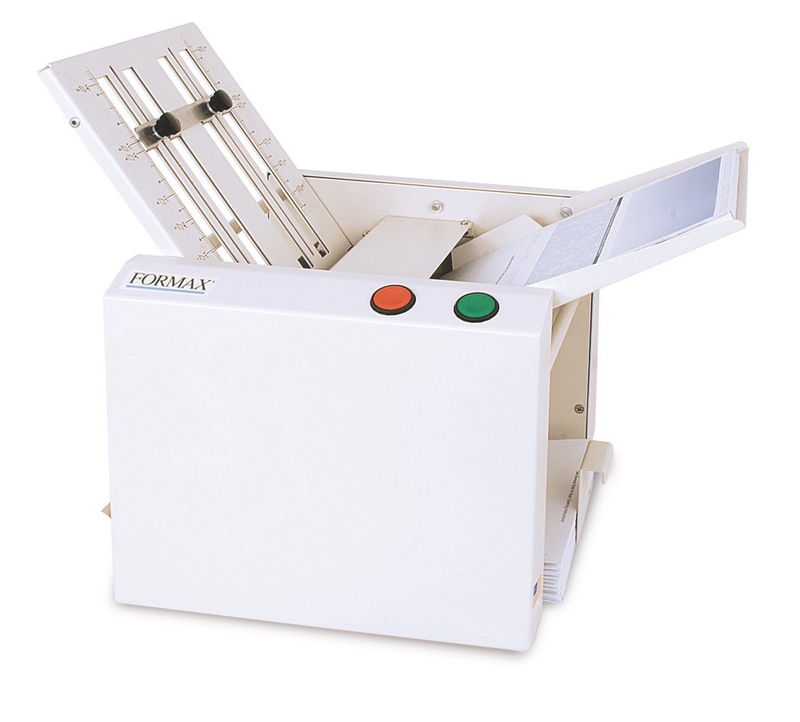 Your UV Coating Machine can be the tool to help your customers with their direct mail campaigns. It is versatile enough to provide the right protection for the media you choose for them. It allows for providing a professional finish to help their piece stand out to other direct mail offers received in the mail. It helps with their design. After all, the design and campaign are what make the difference in getting people to take action.